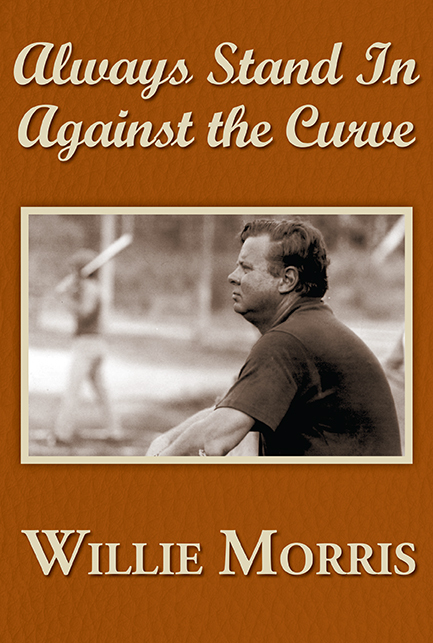 Yoknapatawpha Press is pleased to announce the release of a paperback edition of Willie Morris’s collection of sports stories, Always Stand In Against the Curve, which we originally published in hardcover in 1983. Illustrated with 28 photos from the 1950-52 Yazoo City High School yearbooks. ISBN 9780916242824. $15.95. Always Stand In Against The Curve, is a book for those of us lucky enough to have shot baskets under a goal over a garage door or shagged fly balls in open fields until it was too dark to see the hoop or the baseball against the sky. Each of the six autobiographical essays represent chapters of a Great American boyhood, beginning with Morris’s tributes to high school baseball and basketball teammates and coaches, a road trip to Notre Dame with “Bevo,” the University of Texas longhorn steer; Rhodes scholars playing basketball in England; a writers-and-artists softball game in East Hampton, New York, in which the author hit a home run only to break his ankle; and finally Morris’ journey to Austin, Texas, in search of the past. The novella, “The Fumble,” is a sports classic about high school football in Mississippi, an epic gridiron battle between Yazoo High School and the heavily favored Central High Tigers of Jackson.To Morris, sports are a gentle center in the eye of the storm where student athletes work out the bruises of living, learn about winning and losing, and find a way to face the world. 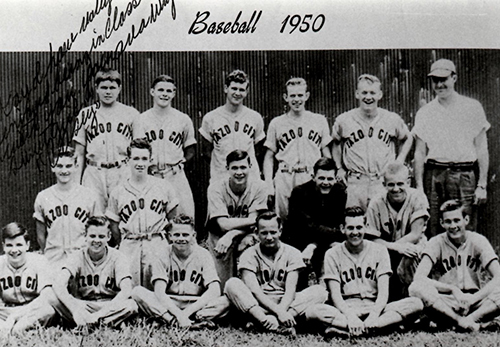 Author Willie Morris (seated, second from left) played centerfield for the 1950-51 Yazoo High School Indians. 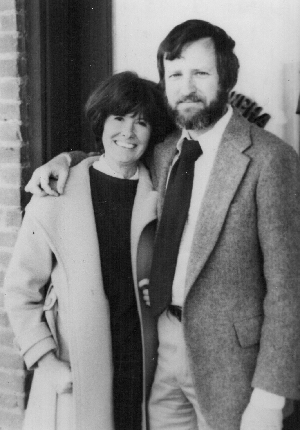 Morris won the batting trophy his senior year with a .300 percentage.